The heart of your village. 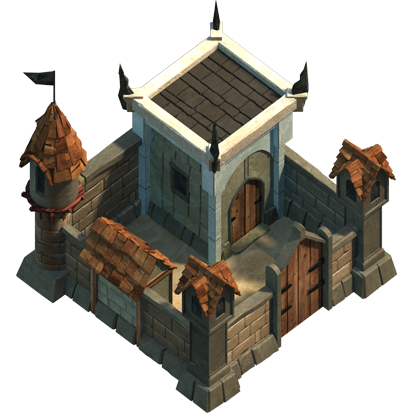 Level this up to unlock more buildings and troops. Protect it well, it's worth the most Mana when destroyed!